Mr. Vahlberg is a co-founder and Managing Partner of Infinity Capital Partners. 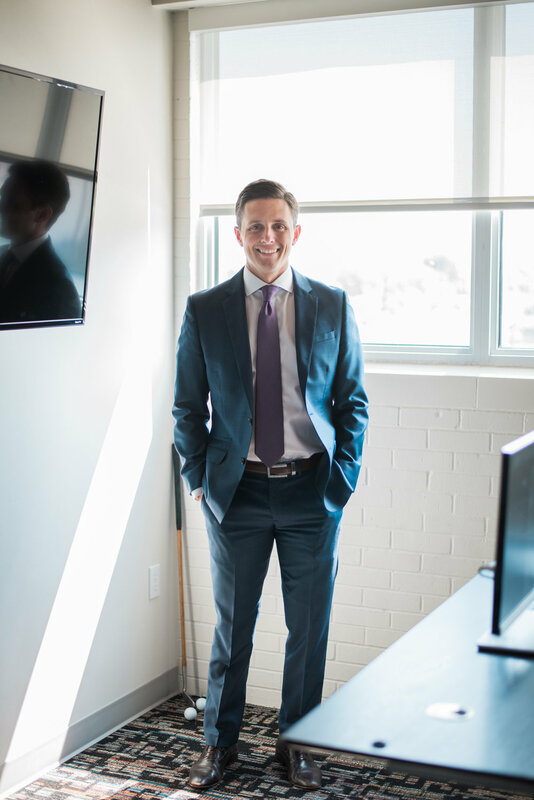 Mr. Vahlberg is passionate about helping business owners maximize the value of their business, and he does this by leading projects for sell-side transactions, capital raising and strategic financial consulting. In this capacity, Mr. Vahlberg has served as a trusted advisor to companies in various industries including energy, health care, manufacturing, construction, transportation and others. Formerly a Partner at Giant Capital, Mr. Vahlberg provided strategic consulting services for small and middle-market businesses, where he advised companies on growth profitability analysis, capital restructuring, and cash flow management. He has held corporate finance roles with both ONEOK Partners and Access Midstream, where he assisted in the implementation of growth projects totaling more than $700 million throughout western Oklahoma and southern Texas. A native Oklahoman, Mr. Vahlberg is passionate about financial education in the Oklahoma communities he serves. He’s actively involved in Junior Achievement of Oklahoma and serves as a provisional board member for the Oklahoma Council on Economic Education. Mr. Vahlberg holds a B.S. in Economics and M.B.A. in Energy Finance, both from the University of Oklahoma. He resides in Norman, Oklahoma with his wife, Kate, and two children, Annabelle and Henry. His personal interests include family activities, home improvement projects, and as a former collegiate golfer, he enjoys the occasional round of golf.